Engineering Professor at the University of Florida. 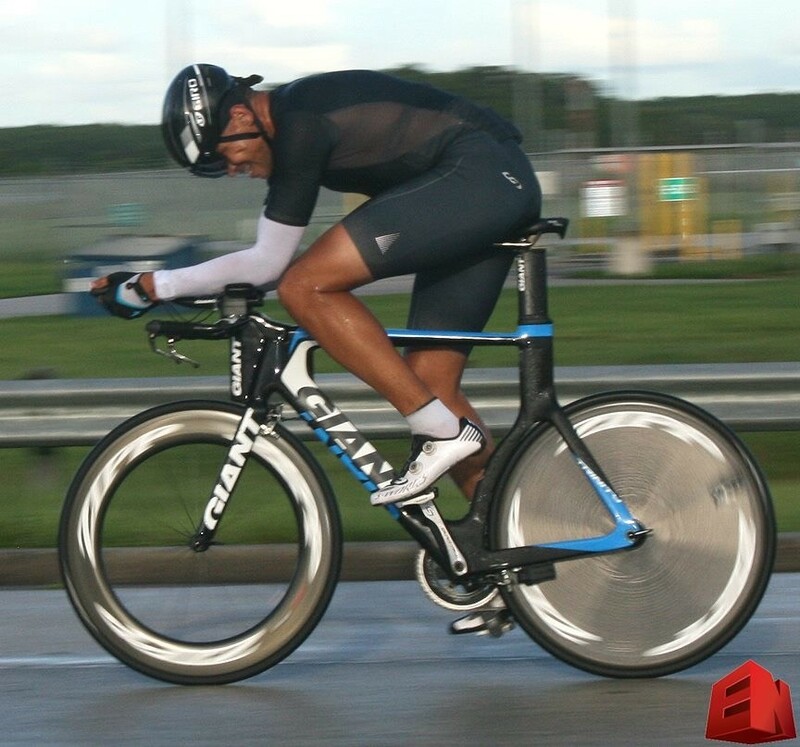 Started cycling about 6 years ago to improve endurance when at the time was racing sports cars. Now, competing in cycling events has replaced car racing.